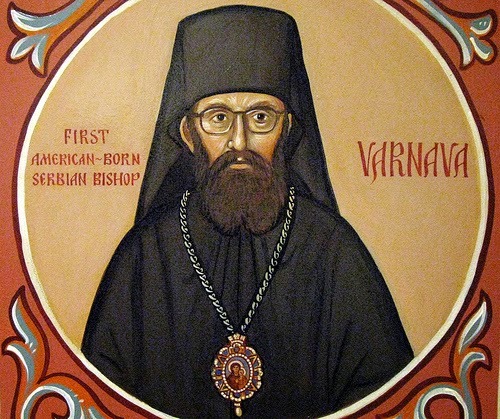 We will commemorate first Orthodox Saint of America known as the "Wonderworker of All America". 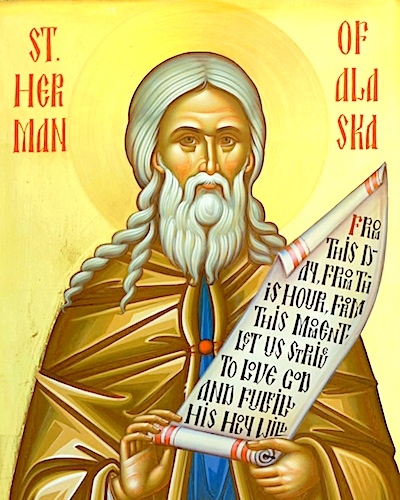 O Blessed Father Herman of Alaska, North Star of Christ's Holy Church, the light of your holy life and great deeds guides those who follow the Orthodox Way. Together we lift high the Holy Cross you planted firmly in America. Let all behold and glorify Jesus Christ, singing His Holy Resurrection.